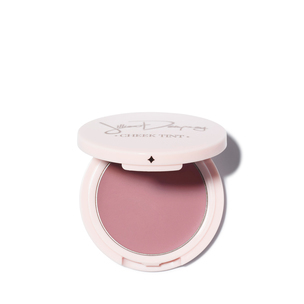 Presenting the balm-like blush that will have you looking instantly dewy and fresh-faced. Basically anything that Jillian Dempsey formulates is a hero product in our eyes. She has a knack for using clean ingredients and unveiling innovative, easy-to-use products with an incredible texture. Using a brush or your fingers, apply the tint to the apples of the cheeks. By her own admission, Leslie Mann is bad at putting on blush. But her pal Jillian Dempsey is really, really good at. And that’s what friends are for.